Set against the stunning backdrop of Kerala on the southwest coast of India and the magnificence of Arizona’s Grand Canyon, The Payyoli Pendant merges modern-day technology with ancient, tantric practices. A precious diamond pendant adoring the brass idol of the Goddess Devi of the Payyoli Temple is the object of possession for the head priest, Varadaraja Bhattar and his nemesis, the Prasnam Namboodiri. The large-sized diamond and the idol, both now with a young girl, Harani, and her cousin, Manikkam, are the embodiments of none less than God Shiva and his consort Devi. Together, they form the all powerful Shiva-Shakti combination which regulates the Universe and must be safeguarded at all costs. The two young protagonists are helped by no one less than the Goddess Devi herself, whose divine energy and manifestations of intervention, work side by side with the 21st century technologies to ensure that the prized pendant, which possesses enormous spiritual powers, is protected. The clash between good and evil, ancient and the present, results in a dramatic climax. 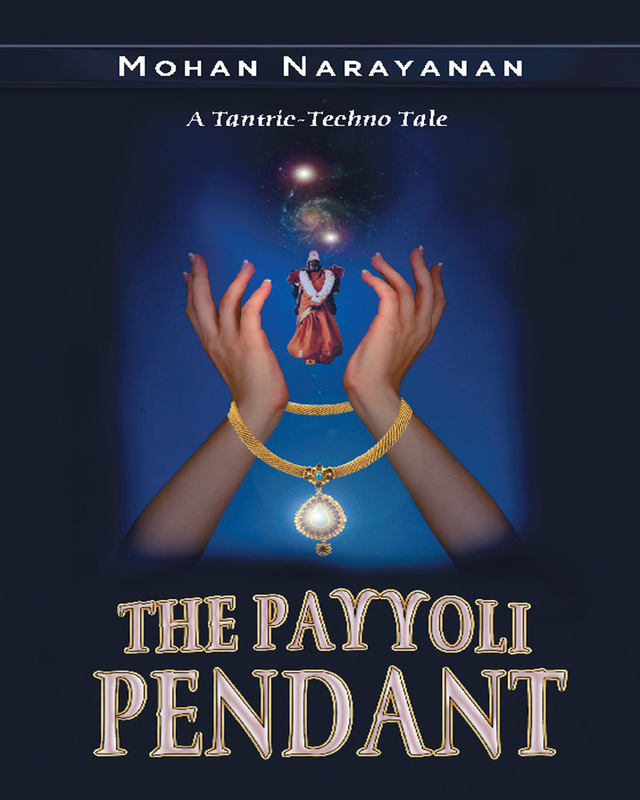 The Payyoli Pendant gives a thrilling portrayal of how ageless, supernatural powers parallel the information highway and modern-day science. Keywords:- Fantasy, Science Fiction, Paranormal, Children’s Fantasy, Young And Adult Reading, Adventure, Mythology, Magic, History, Tantric Practices, India, Kerala, The Grand Canyon, Gods & Goddesses, Modern Day Technologies, Mystical, Teen Fantasy, Suspense, Action, Thriller, Fast Paced, Futuristic, Wizards, Epic Fantasy, Occult, Horror, Dark Fantasy.